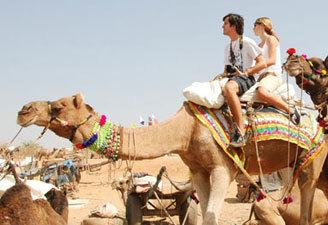 Rajasthan tour packages remain hot selling products all year long. This is the richest Indian state with uncountable forts and palaces. 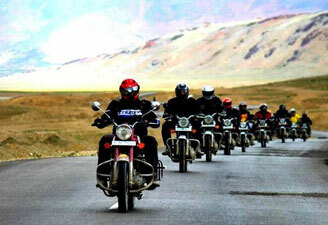 Book Rajasthan travel packages and take a ride back into history. 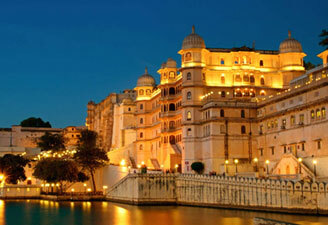 From history seekers to architecture lovers, Rajasthan holiday packages charm all. 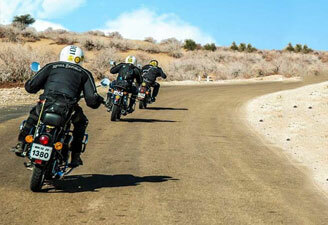 The Great Indian Desert adds to the outlook of this state and adds more colors to Rajasthan Tourism. If you are planning a Rajasthan trip, contact us today. 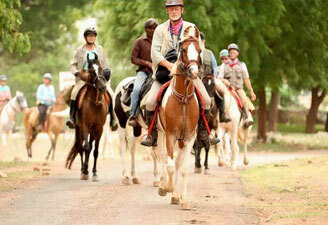 We offer a royal Rajasthan tour to let you feel like a Maharaja yourself. 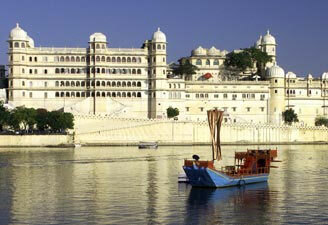 Our Udaipur tour package takes you to some remarkable wonders of history.